Canada is an incredibly vast country offering endless natural splendor, ideal for travelers in search of the perfect outdoor adventure. 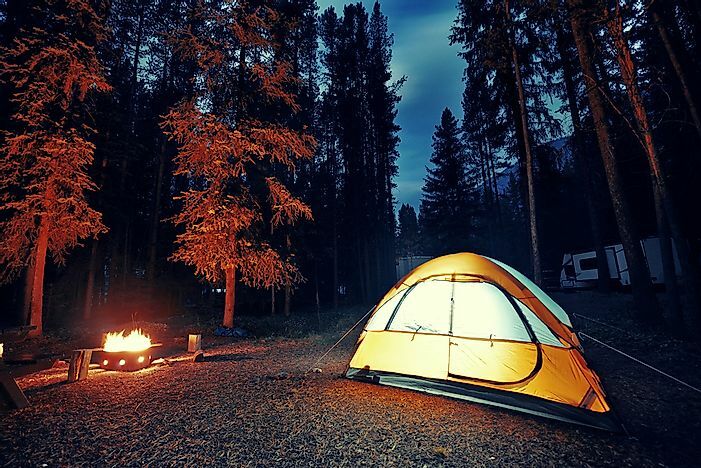 Camping is a favorite activity for Canadians in the summertime. 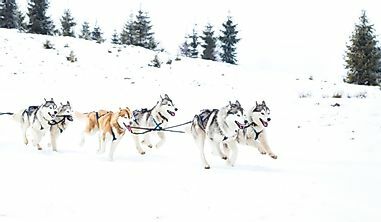 Summer is always a welcome relief in a cold country like Canada, where inclement weather restricts many types of outdoor activities throughout the year. 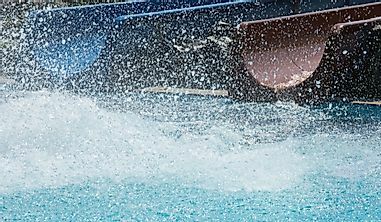 Luckily for visitors to the Great White North, the country offers a wide enough range of summer activities to ensure that the season is jam-packed to make up for its short length. These activities include hiking, camping, biking, skiing, swimming, and mountaineering. 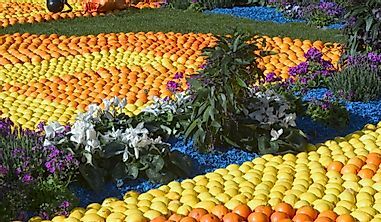 As these activities are available from coast and coast, it was a challenge to narrow them down to only five. 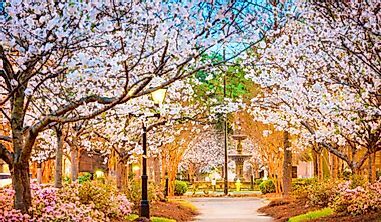 These five, however, provide travelers opportunity to travel off the beaten-path into beautiful areas of the country that may otherwise be overlooked. Les Îles de la Madeleines, or just Les Îles, are located off the shores of Quebec, where the Gulf of the St. Lawrence meets the Atlantic Ocean. With a relatively small population of about 12,000 people, the main industry of Les Îles is tourism with white sandy beaches being the main attraction. 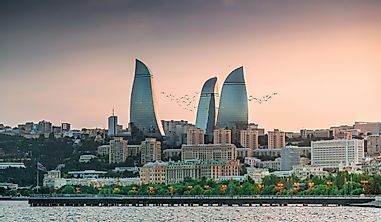 Thanks to a mild maritime climate, the waters of these beaches provide the ideal swimming conditions with the warmest temperatures found in August and September. Les Îles can be accessed by either boat or plane. The ferry service runs from Souris, Prince Edward Island, and is especially popular among birdwatchers. 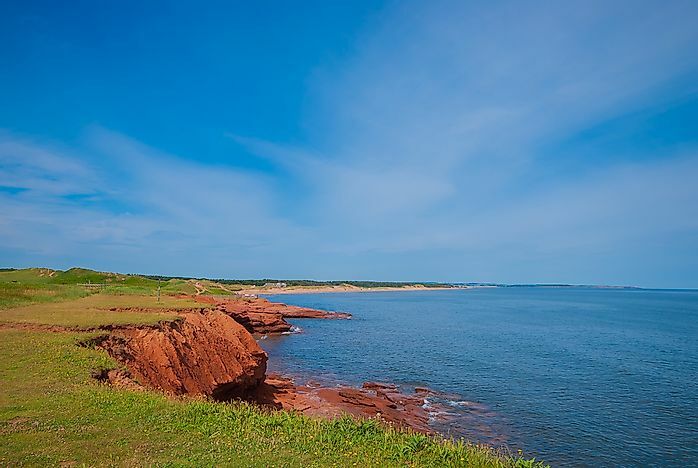 Prince Edward Island is famous mainly for two things: being Canada's smallest province, and its gorgeous red sand beaches. 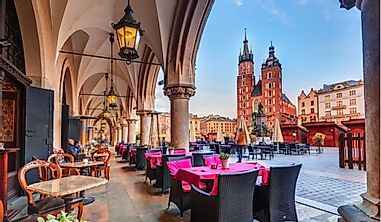 The unique hues are caused by the breakdown of red sandstone, which contains very high levels of iron. Although there are many beaches to be found across the province (it is an island, after all), Basin Head is popular for its boardwalk that provides opportunities for diving and jumping off. 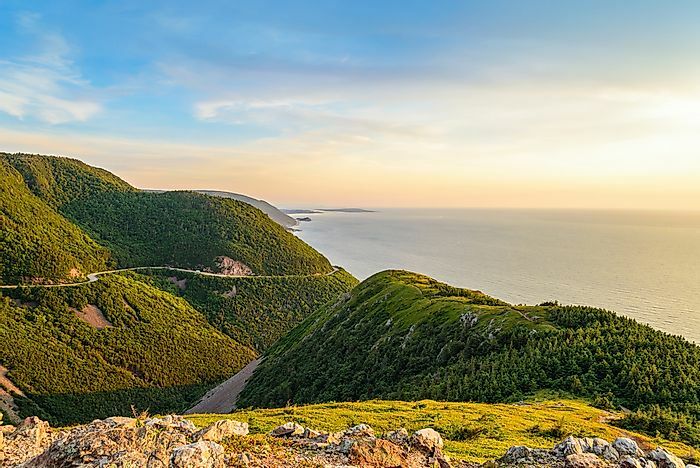 The driving of the Cabot Trail follows winding roads, passing by serene lakes before finally reaching the top of a cliff. It is 185 miles in length, going in a loop around the northern tip of Cape Breton island. 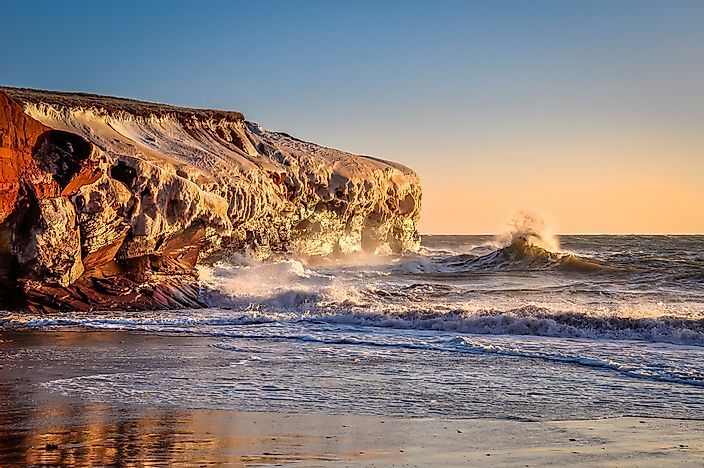 Although it is known for a natural beauty that speaks for itself, a visit to Cape Breton island also offers cultural activities for the avid traveler. It is notable for being the only place in North America where Gaelic is still spoken. There are also hotspots of Francophone culture to be found on the island, as well as Native Canadian Mikmaq culture. Tunnel Mountain is known as one of most celebrated hiking trails in Banff National Park, popular among visitors for stunning views in return for a hike that features a very forgiving grade. 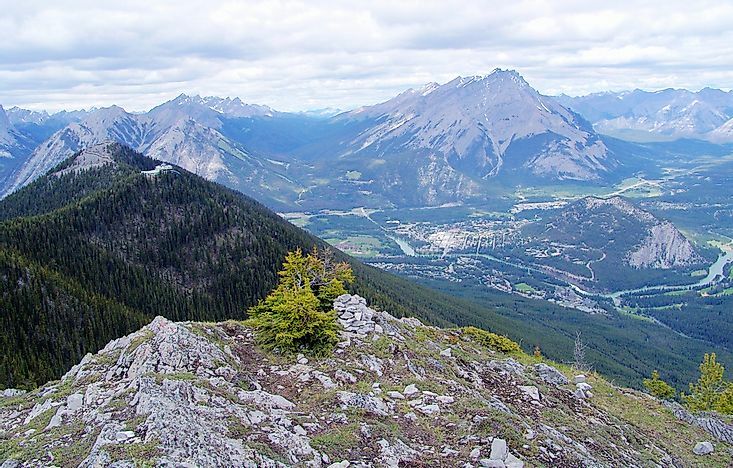 It is also centrally located within the town of Banff. However, its popularity should not lead to it being overlooked, as the mountain is still very much worth the hike, especially on a clear summer day, where the splendor of the Rocky Mountains can be taken in for miles. 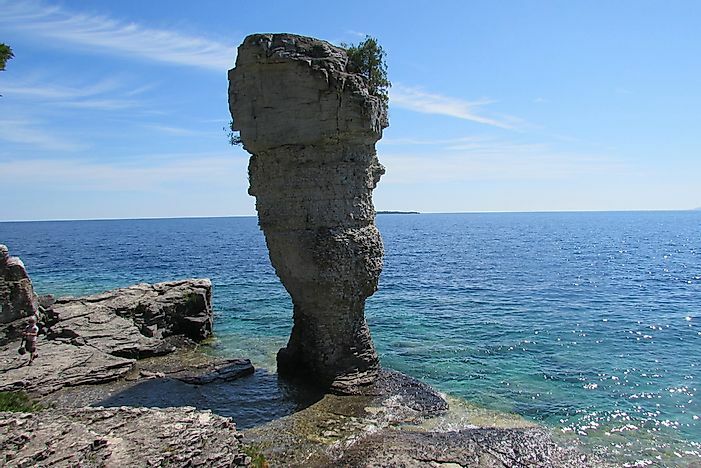 Flowerpot Island, located in Lake Huron in Ontario, is named for the distinct rock pillars that are flower pot-shaped. Erosion is responsible for these interesting shapes that spring up from the bottom of the pristine clear blue waters, that are almost Caribbean-like in appearance. The island is a protected area and forms part of the Fathom Five National Marine Park. It is best experienced by camping. Luckily, the island has six campsites just waiting for those who are looking to escape from the urban hustle and bustle and unwind.